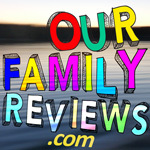 Our Family Reviews – Travel and products reviews from a Wisconsin dad and sons. Travel and products reviews from a Wisconsin dad and sons. Are you wanting to buy Easter gifts the kids will love? 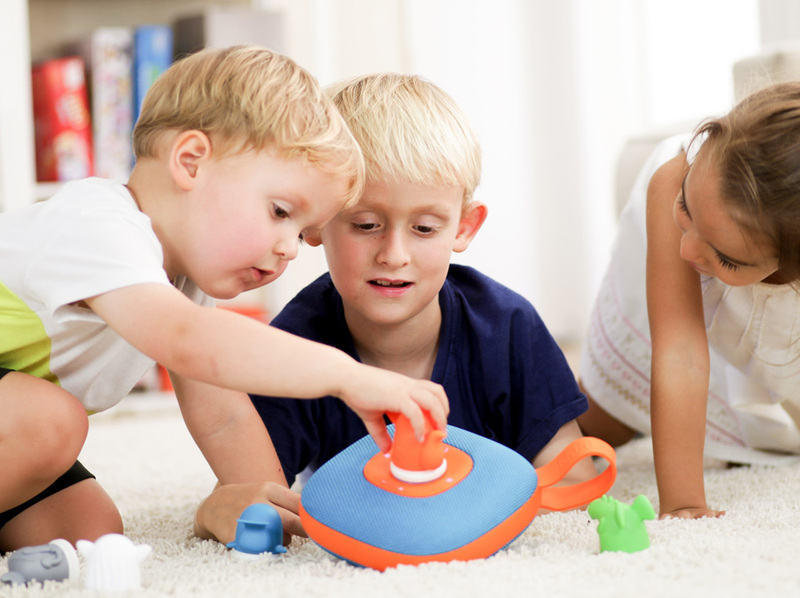 Toy trends have taken some interesting turns with popularity in product categories including slime, poop and everything unicorn! This Easter, fill your kids’ baskets with some non-candy gifts with a unicorn twist! After scouring for the best unicorn Easter gifts, let’s obsess over these magical horses with their cuteness and enchantment to fill that obligatory Springtime gift basket with these top unicorn gift ideas from online retailers like Etsy, Amazon, Wish, Kohls and more—Enjoy! These whimsical Elli by Capelli sunglasses from Kohls.com are rainbow styled with round frames which fit ages 3 and up. Everyone needs a place to organize accessories. This unicorn tray by LC Lauren Conrad is available at Kohls.com and is made of ceramic. These plush Slipperz by Moosh-Moosh will melt your heart. Available in many styles, the Llamacorn Slipperz are super soft and are available for $16.99 on Moosh-Moosh.com. These super slick Converse All-Star gym shoes are to die for! Available in both unicorn and rainbow print, and only $34.99 at Kohls.com. 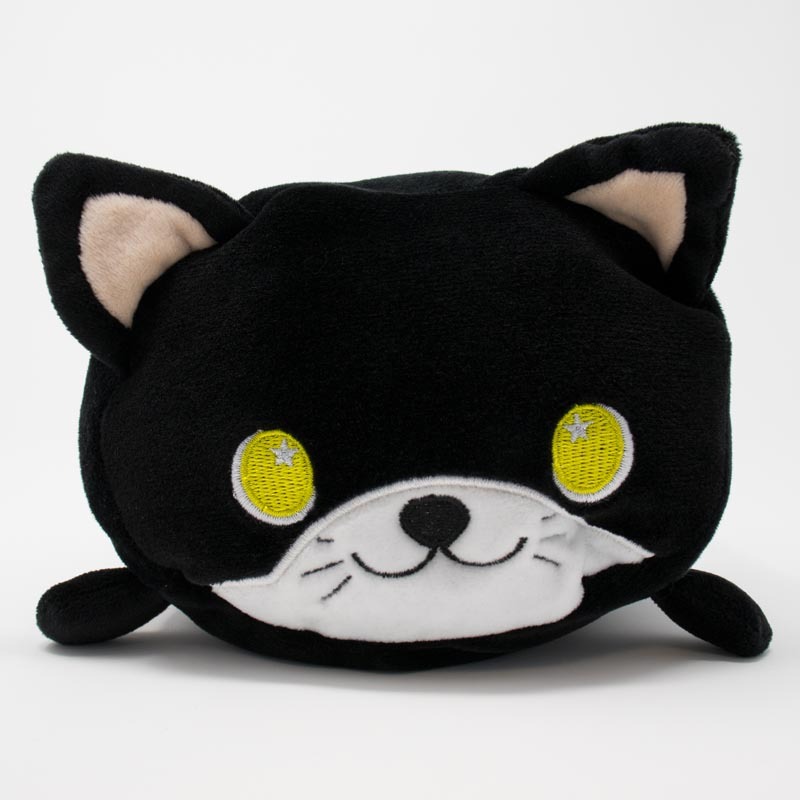 Moosh-Moosh also makes a number of sequin and non-sequin style plush pillows which may be the squishiest, cutest, huggable “plush buddies” that you can buy! These pillow friends are your cuddle buddy and there’s too many plush characters choose from! Available in different sizes, pictured here is the large Moosh-Moosh Plushie, available for $16.99 on Moosh-Moosh.com. These made to order delightful unicorns with hatching eggs are handmade from 100% cotton yarn. The creator, @ElephantBearAndFox has made these safe for young kids too utilizing safety eyes. Available on Etsy.com for $15. Have fun with this 3-pack of awesome unicorn poop slime made by Kangaroo Manufacturing. Other slimes from Kangaroo include Glow In The Dark, Emoji Poop Slime and Original Cool Slimes. The Unicorn Poop Slime 3-pack are available on Amazon.com for only $10.99. The large selection of Playmobil sets even include this fun fairy play box with two mystical, frolicking fairies, a child fairy, a unicorn friend and lots of accessories. This Fairy Box even plays music! Good for kids 4 and up, this Playmobil set is available at Target.com for $19.99. This custom unicorn mini-figure is available on Etsy for around $4 but expect shipping to be a bit longer as it’s produced and ships from the UK. Bring some magic to bath time and more with the Lip Smacker brand unicorn bath bomb and lip balm set. For ages 6 and up at Kohls.com. For use with wireless earbuds, these cute protective covers are functional and come embellished with kewl bling on a keychain. Available on Wish.com for just $5. Create and build your own unicorn robot with this Blocky coding platform enabled DIY kit. 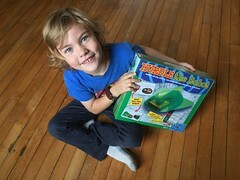 Includes app and 3D buildable animated instructions and available at Kohls.com. The iTouch Kids Unicorn Smart Watch is rechargeable and includes 10 games, 20 clock faces and more features. Buy in-store or online at Kohls.com. This pink unicorn pool float made by Coconut Float is durable and for kids and adults. Available on Amazon for $19.99. This Melissa & Doug “Glass Made Easy” set gives kids and kidults a chance to design their own stained glass artwork. Great for kids 4 years and older, this set includes everything needed, even the hardware to hang in a window. Available in Owl and Unicorn for $19.99 at Kohls.com. This full set includes postcards, stationary letter paper, a dairy (of course), journal and more. There’s more than 90 pieces in this unicorn-themed set, even envelopes. Available at Target.com for $23.97. This color changing ball-point pen comes in three styles including flamingo, unicorn and dino and writes in 10 different colors. Available on Wish.com for around $3. Get crafty with this unicorn style pencil holder with 10 colored pencils included. Ships to lower 48 United States only from Kohls.com. This summer, we’re headed to Lake Cadillac in Cadillac Lake, Michigan for a sunny family vacation with the whole gang! Our Airbnb lakefront vacation home has 5 bedrooms, 2 baths, a 4 season solarium facing Lake Cadillac, pier with boats and much more. Part of the adventure of heading to a new community for a vacation, has always been planning ahead by reaching out to the local Chamber of Commerce and visitors bureau to get area info packets and hopefully a map! I get excited about an upcoming travel destination by looking at Instagram’s huge collection of local influencers. Let’s enjoy the beauty and fun of Michigan with a best-of list of 10 favorite Michigan based influencers popular on Instagram. This is all I’ve ever wanted to see! Have you been to fishtown? 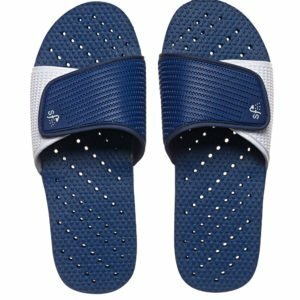 Are you looking for a durable, stylish flip-flop which keeps your feet free of germs? Feet are gross. They’re sweaty and dirty because our feet get lots of use! 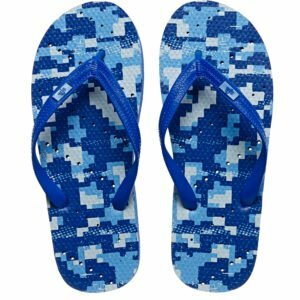 When I start wearing flip-flops, I wear them frequently. 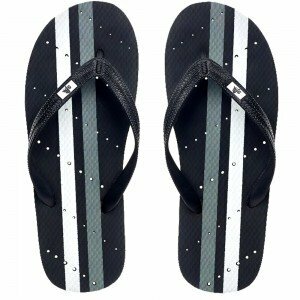 So I cycle through men’s flip-flops at least twice a summer. 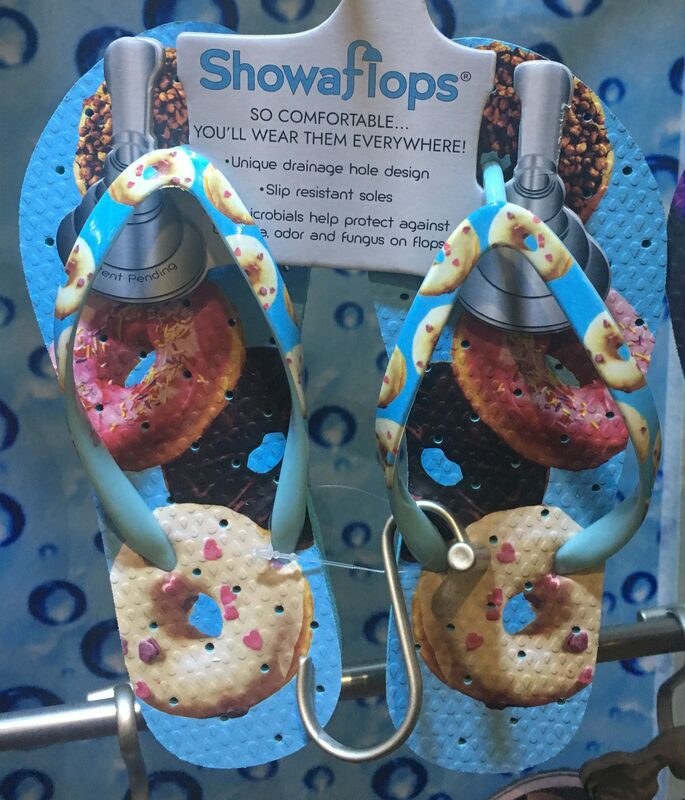 This year, I discovered Showaflops, a fun and stylish slide which can be worn almost anywhere. 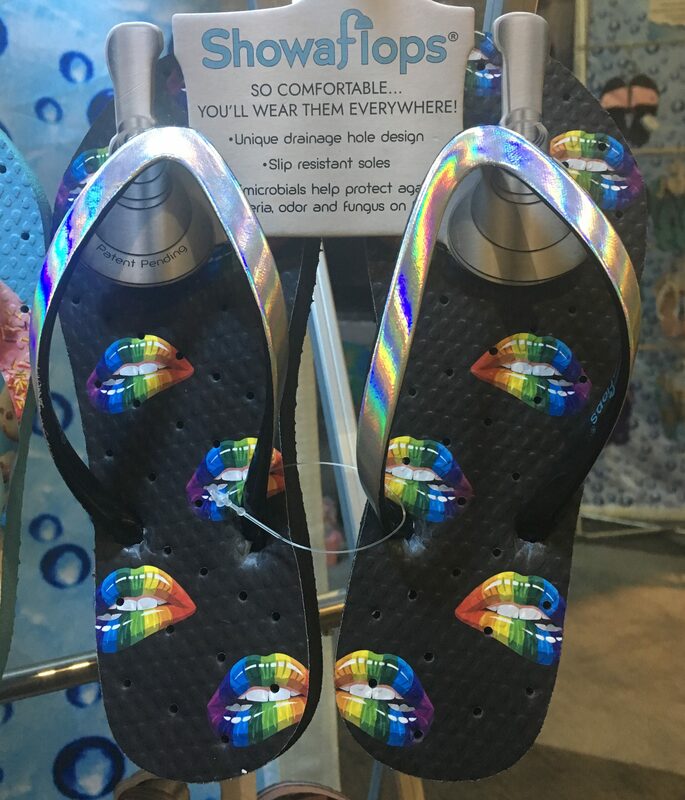 I’m excited to try Showflops this summer on glamping trips here in Wisconsin and at the pool and beach nearby. Enter our giveaway now to win a pair of Showaflops in your shoe size, for men or women. 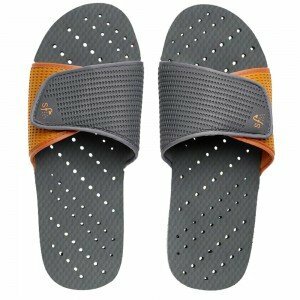 Showaflops are “slip resistant flip-flops with unique drainage hole designs and antimicrobial layers for women, men and kids” and are available in many unique stylish designs. Read the giveaway rules and entry dates. 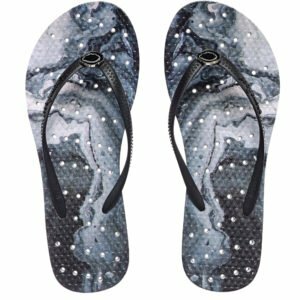 See all the flip-flop designs at Showaflops.com! Hello, #Donuts!! How 🍩 sweet are these guilt free #donut #Showaflops!! ⁣ ⁣ 🛒 Available on @amazon, www.showaflops.com and fine retailers!! Showaflops offers a huge selection at Showflops.com and on Amazon as well! Thank you PRIME! Click the images below of my favorite pairs to buy. The Showaflops prices range on Amazon but are consistently priced on Showaflops.com. Read what others have to say about Showaflops. PaddleXaminer — Showaflops: Finctional, Fashionable and Fun! 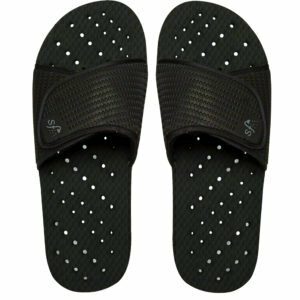 Enter the giveaway for a pair of Showaflop in Slide or Flip-Flop – in your shoe size and for men or women. Check out the selection at Showaflops.com. Giveaway entries are open through 4/15/19. 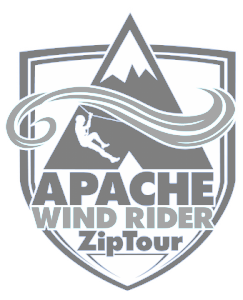 Entries are accepted for U.S residents (lower 48 states excluding AK & HI) ages 13+ only. Your entry information is kept confidential and not shared with anyone and is used for contacting the winner and for prize fulfillment only. 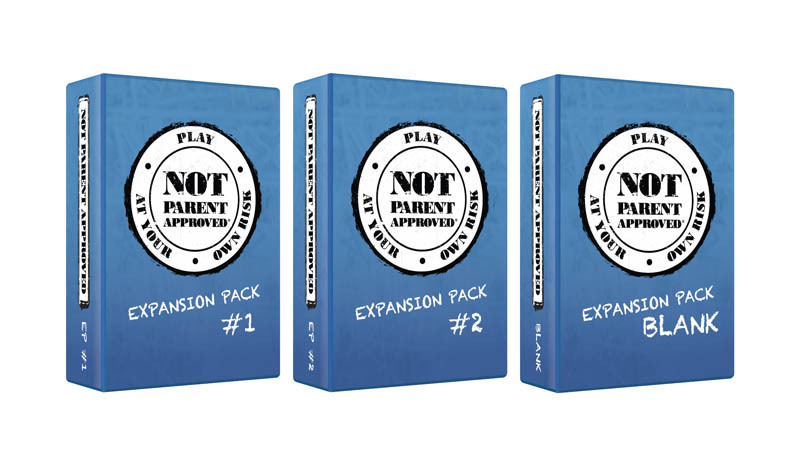 • This promotion is in no way sponsored, endorsed or administered by, or associated with Facebook, Instagram, Google, Pinterest or YouTube. You understand that you are providing your information to the owner of Our Family Reviews and our giveaway sponsors’ social media pages and not to the social platform. 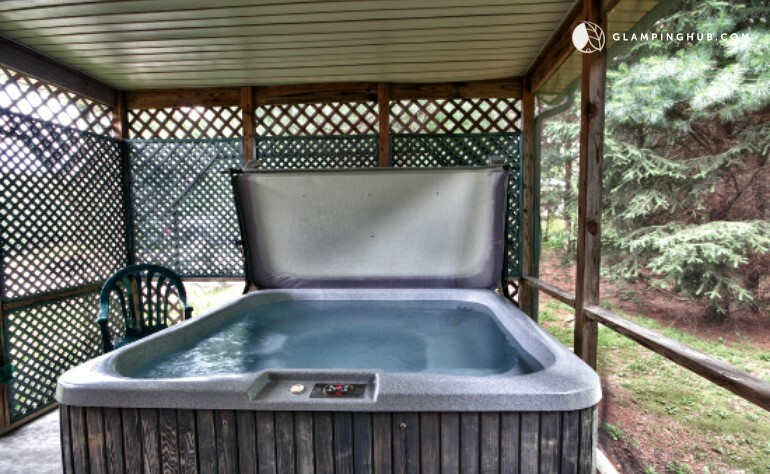 Do you enjoy camping but still left wanting a hot tub, heat, A/C, a queen size bed and Wifi? Think glamping! A combination of camping and luxurious accommodations. Glamour + Camping = Glamping! 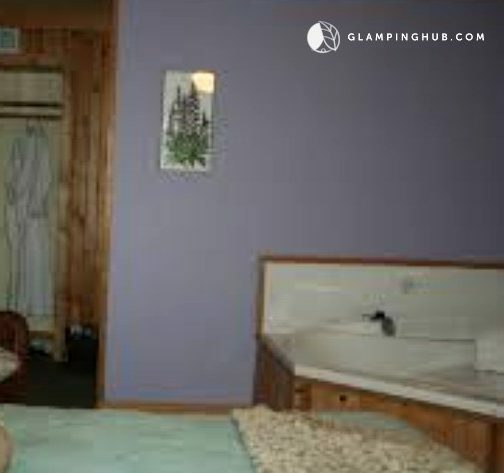 We’ve partnered with GlampingHub.com to bring the best and most unique glamping vacation destination in the Midwest which also feature wifi, hot tubs, and at least a queen-size bed. Also, be sure to enter the Showaflops giveaway and read below for more info about Showaflops. We’re showing off the best Midwest trip ideas to get into nature but also have a cozy, comfortable stay. 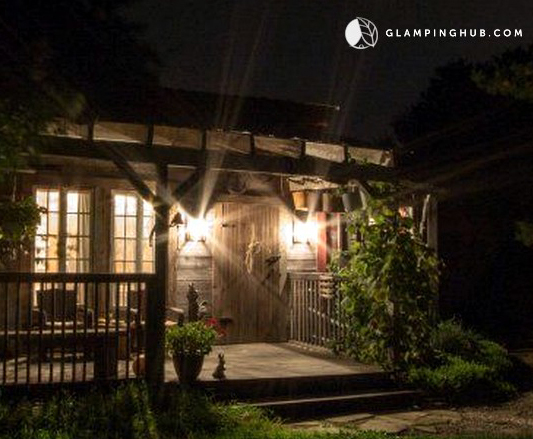 Glamping Hub features more than 30,000 luxurious locations for nature lovers in more than 180 countries! Discover more amazing trip ideas from GlampingHub.com in this feature article on TRAVEL+LEISURE or on their social accounts at Facebook | Instagram | Pinterest | Twitter. Enter our giveaway now to win a pair of Showaflops in your shoe size, for men or women. 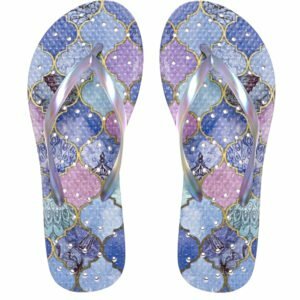 Showaflops are “slip resistant flip-flops with unique drainage hole designs and antimicrobial layers for women, men and kids” and are available in many unique stylish designs. Read the giveaway rules and entry dates below. 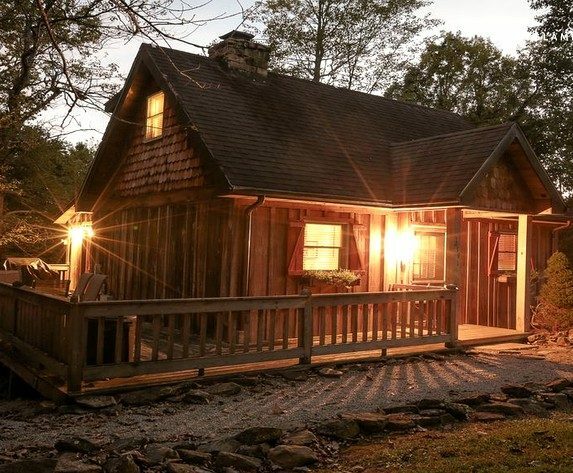 This super-cute cottage which sleeps up to 4 guests is located near the Cumberland River and has luxurious conveniences including wifi, two flat-screen TV’s, queen-size bed, queen-size sleeper sofa, large stone fireplace, bubbling hot tub, bbq grill and shared swimming pool. Families with kids will be happy to know that the cottage is kid and infant-friendly however pets are not allowed on the property and there is a two-night stay minimum. 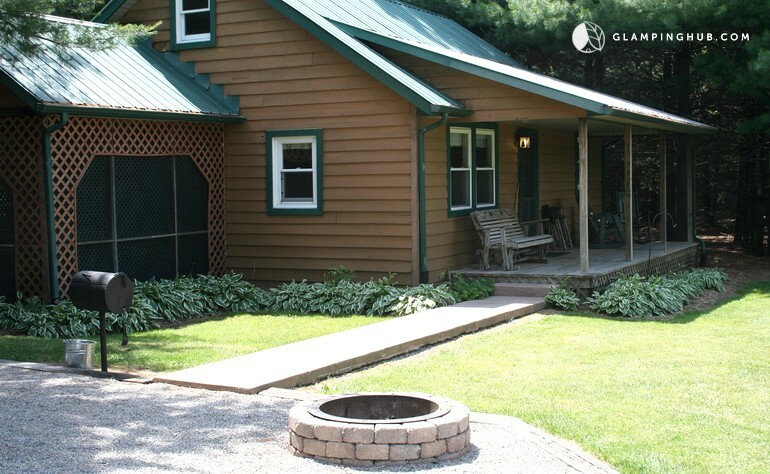 This private cabin located on the Kalamazoo River features wifi, a king size bed, hot tub all to yourself, fireplace, kitchen, heat, a kayak, bbq grill and amazing outdoor views. Pets are always welcome for an additional fee and a three night minimum stay is required for booking. 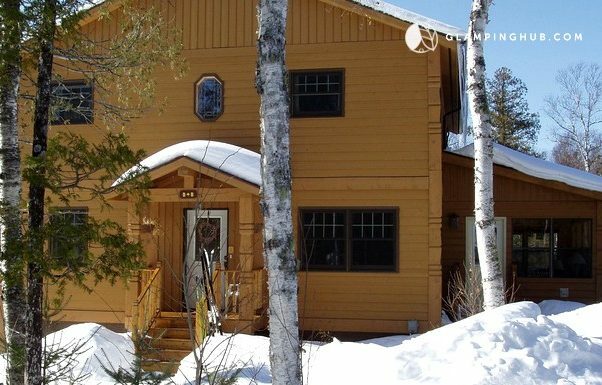 This wilderness property is located next to the Boundary Waters Canoe Area Wilderness and sports a selection of luxury suites for booking, which include a combination of whirlpool tub, queen size bed, private decks, wifi, heat, kitchen, fireplace and more on site. This 3 unit property requires a two night stay minimum and has a 5 star rating to boot! The B&B cabin is located at a wine tasting room near Grand Island, Nebraska, just 2 blocks from Windmill State Park. 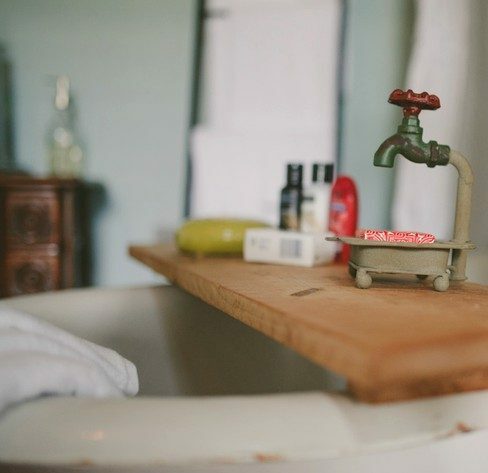 Sleeping arrangements for up to four guests includes a king size bed, futon and queen size sofa bed, kitchenette and jetted clawfoot tub in the bathroom. Pets are prohibited however, guests can smoke in designated areas and each morning includes continental breakfast or breakfast at the local restaurant. 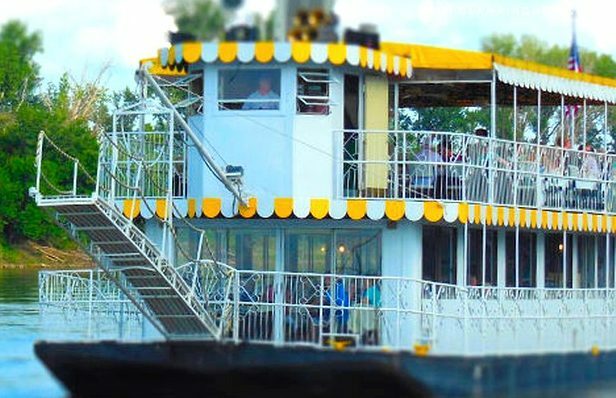 This romantic boat trip is the one listing that does not have a hot tub or jetted tub but does include accommodations for two guests featuring daily breakfast and dinner on board for an extra fee. Queen size bed and wifi are included as well as a kitchenette, laundry facilities, exercise room, sunny upper and lower decks and views of the Missouri River. 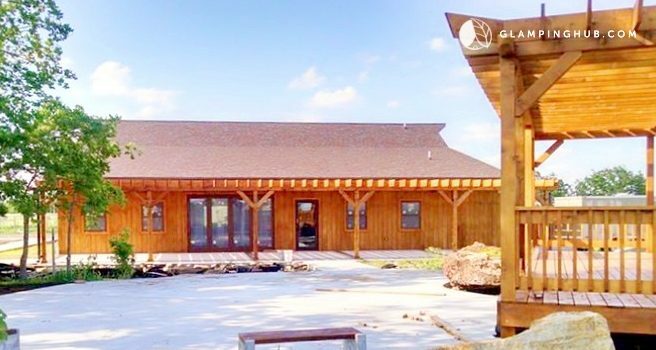 “Guests can head to the Whiskey Run Creek winery for a tasting or enjoy live entertainment at the Brownville Concert Hall.” No smoking and no pets, sorry kitty. 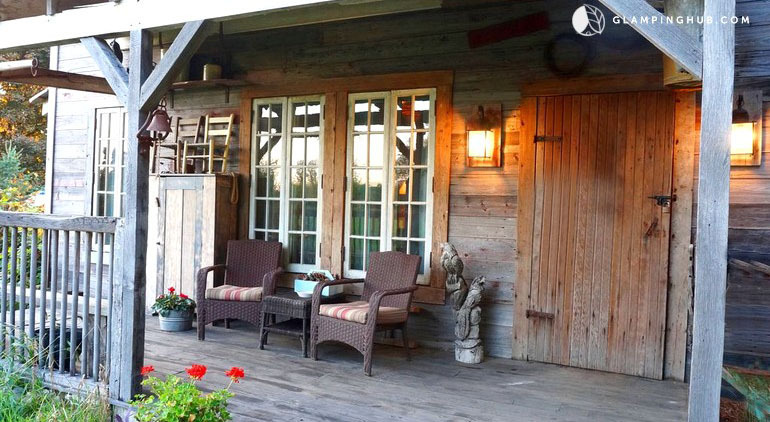 This amazing rustic style vacation cabin is located at an 1842 farmstead, sleeps 5 guests and is packed full of amenities including queen-size bunk beds, antique shower, gas fireplace, huge TV, wifi, fully stocked kitchen and so much more. 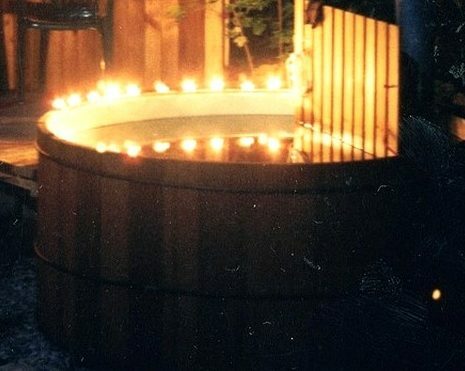 Outside, guests will find a “gorgeous porch area with rustic seating”, six-person hot tub, bbq grill and fire pit with firewood provided by the hosts. Enjoy the views at this hilltop cottage, perfect for a romantic getaway with a 2 guest capacity. 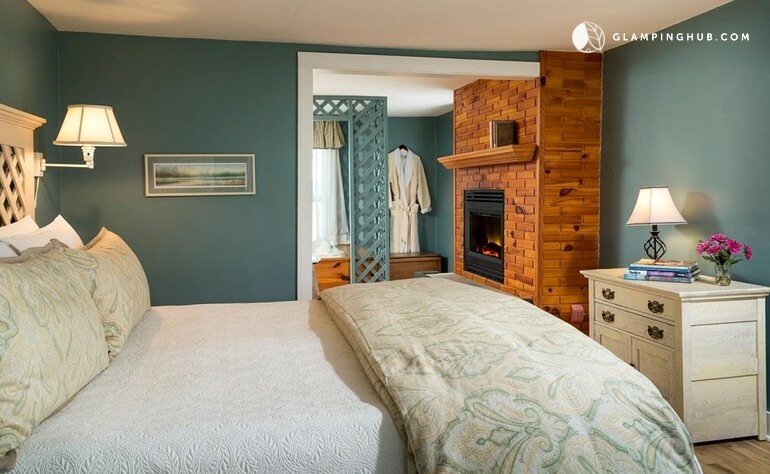 Amenities include queen-size bed, “gorgeous bathroom”, gas fireplace, equipped kitchen, living spaces with large comfy couch, dining room, wifi, charcoal grill, fire pit, porch swing, sprivate hot tub and candles provided to all guests. This non-smoking location requires a 2-night stay minimum and is not pet-friendly. Photos of this location by Nathan Szwarc. Ever wanted to spend your staycation at a vineyard? 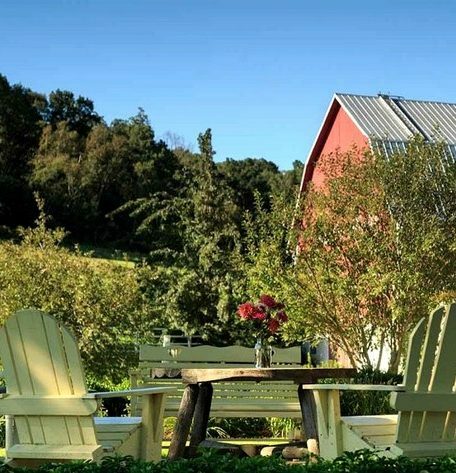 This romantic farmhouse rental located next to Weggy Winery, is five miles from the Wisconsin River and accommodates up to 8 guests. 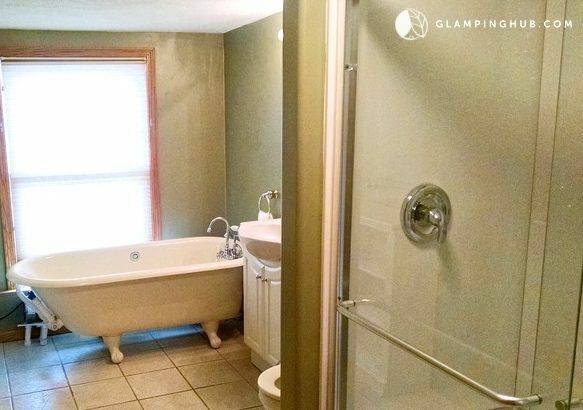 This Farmhouse rental features 3 bedrooms with queen-sized beds, a fully-equipped kitchen, one bathroom with two-person jetted tub plus separate shower, a big fireplace plus a living room, dining room and a family room. Walking outside, guests can chill on the big deck, stone patio with fireplace or short walk to the neighboring vinyard for a wine tasing. Other fun recreation opportunities include nearby horsebacking riding, the Starlite drive-in movie theater and for guests who stay from the end of February through the beginning of March, enjoy making maple syrup on-site. Pets and smoking not allowed but a one night stay is allowed. 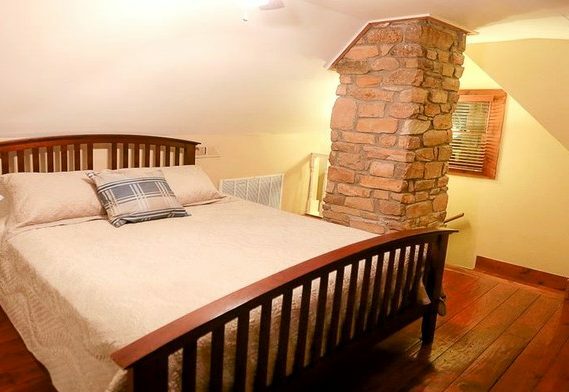 This private romantic suite is situated on the second floor of a bed and breakfast and is perfect for guests looking to be spoiled. 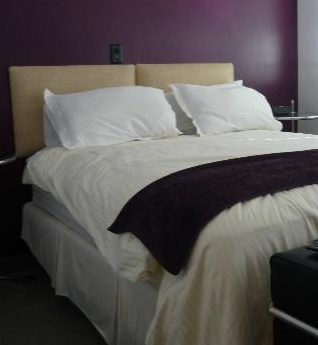 This location is accommodating to both pets and children and a two-night minimum stay required on the weekends. 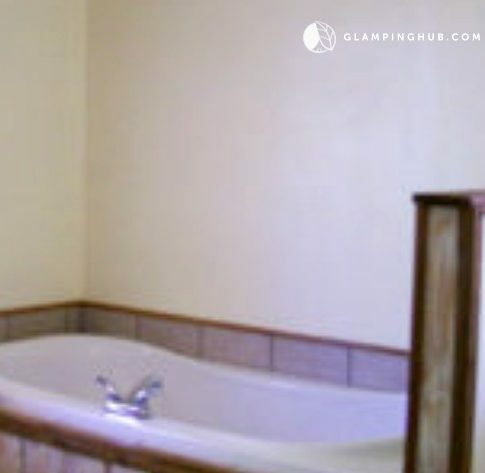 Inside, look for the king-size bed, in-room whirlpool hot tub, wifi and included breakfast. Outdoors, guests will be delighted to find huge open spaces of natural beauty, trails, star-gazing, on-site disc golf courses and fire pit. 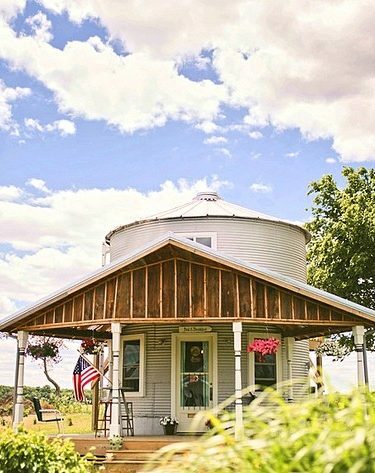 This unique 1 bedroom, 1 bathroom vacation getaway located in northeastern Illinois is incredibly secluded and is retrofitted from an old grain silo on a working farm. 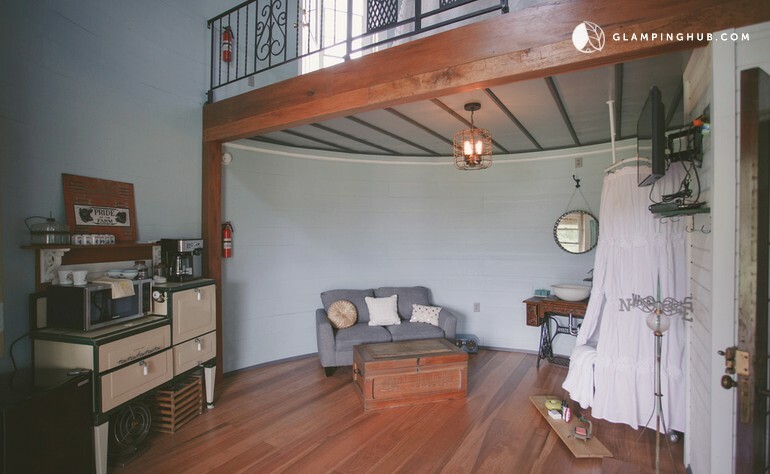 Perfect for two guests in a queen-size bed, this romantic retreat features a large claw foot tub, breakfast delivery to the door, wifi, upper deck for watching the sunset and rise, porch with fire ring and plenty of hiking on site. 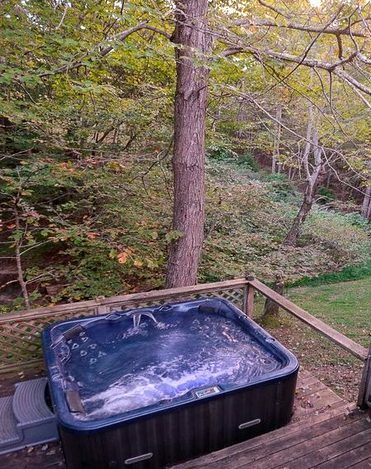 Located 15-20 minutes from Danville, IL, guests will find this location to be easy to access but also remote and extremely private. Sounds perfect right? 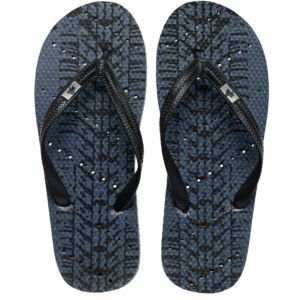 Enter the giveaway for a pair of Showaflop in Slide or Flip-Flop – in your shoe size and for men or women. Check out the selection at Showaflops.com or see some of our favorites in the photo gallery below. 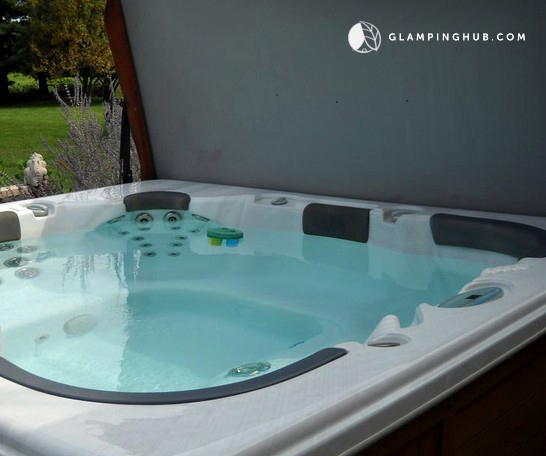 Photos courtesy of Glamping Hub – TripAdvisor and Showaflops.com. Have you ever wanted to escape to a cabin in the woods? Can you feel the joy of nature? 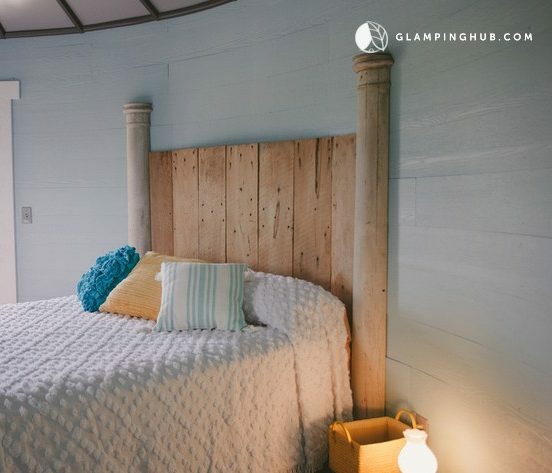 While researching for this post, I discovered GLAMPING HUB. 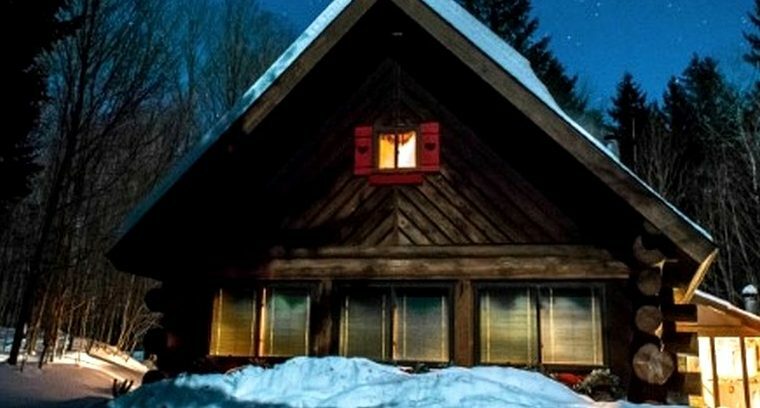 It’s like Airbnb but for cabins and cottages! This blog received no monetary sponsorship for this mention but this glamping website is an impressive resource! This summer, we’ll be camping more frequently than last year, by booking a few weekends in cabins, cottages and vacation homes in Wisconsin. I’m hoping the listings below give you a good range of different accommodations to fit your budget while providing a restful getaway for Valentine’s Day weekend or other romantic occasions. 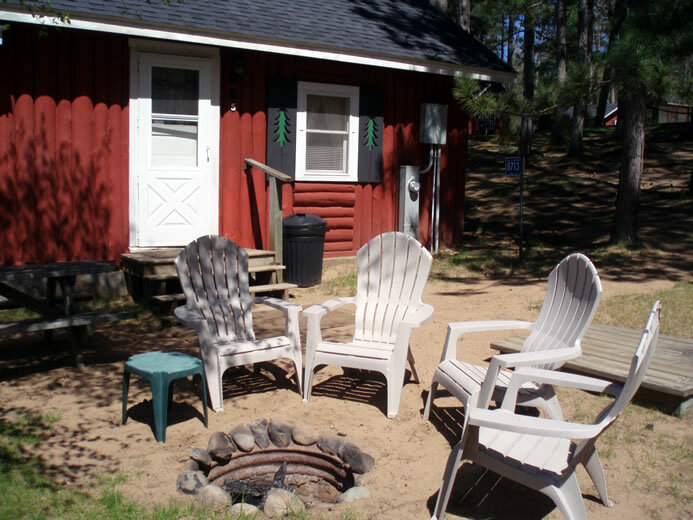 Loon’s Landing Resort in St. Germain, WI is located in northern Wisconsin, 10 miles from Minocqua and Eagle River, WI. 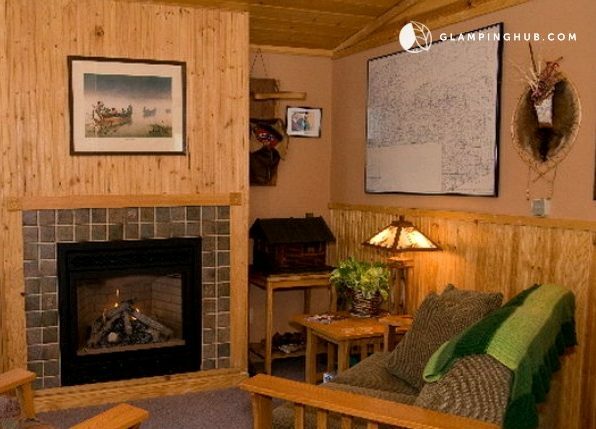 The cabins at Loon’s Landing Resort are furnished with wifi, DVDs, a grill and refrigerator—even heat and a stovetop! 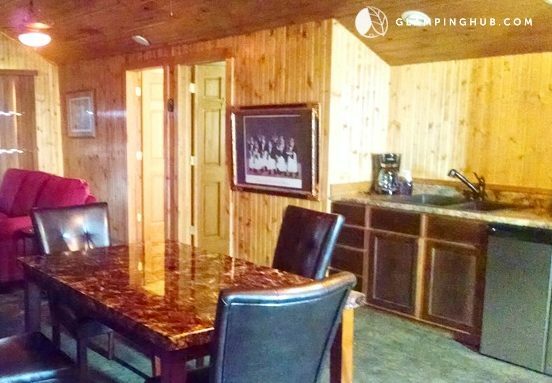 Loon’s Landing also boasts a game room, swimming, fish cleaning station with bait shop, a lake with scenic views and an assortment of rentals including canoes, paddle boats, pontoon boats and more. 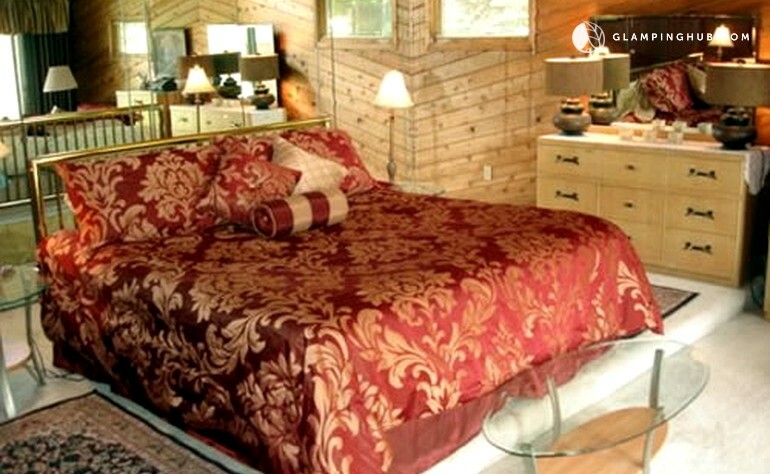 Cabins are furnished with sheets, blankets, pillows, dishes and cooking utensils. Each cabin sleeps 4 to 6 guests and prices start at $89-99/night for off-season use. Visit Loon Landing Resort on Facebook for fun updates! This beautiful resort has many amenities for guests and this reflects in more expensive cabin rates of $250 (off-peak: $200) to as low as $115 (off-peak: $110) per night. Occupancies range from 2 (Little Perch-Cabin #7) to 10 guests (Big Musky #1). Check out the Virgin Timber Resort Facebook Page where they do a great job with updates about the Wisconsin northwoods business. 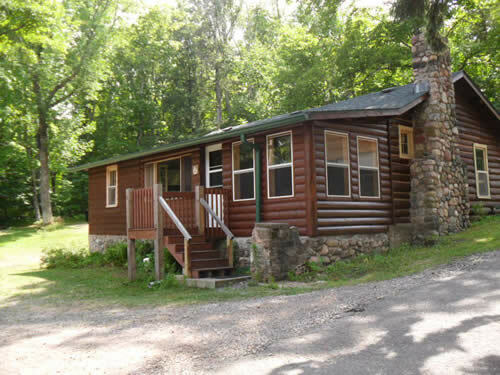 Little Pond Lodge is located in central Wisconsin near Mauston. Each cabin is “tucked into the woods around Little Pond” and feature fire pits, queen beds, gas fireplaces, kitchens and more. This small family business also features The Lodge, The Loft and The Luxe which are all beautiful vacation homes. 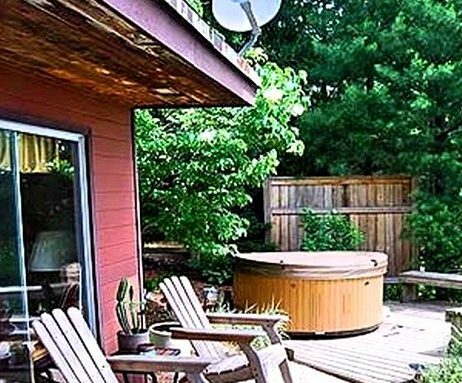 This lovely vacation home is tucked on a hill in Mineral Point, Wisconsin—hometown to Our Family Reviews! 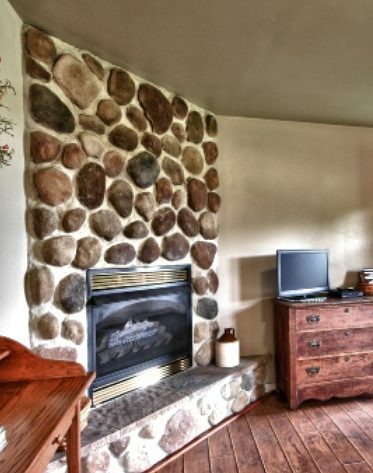 HeartSong Cottage sleeps up to 8 guests, rates start at only $99 per night and is situated in a historic small town with cozy restaurants, unique shopping, art galleries, a brewpub and so much more! 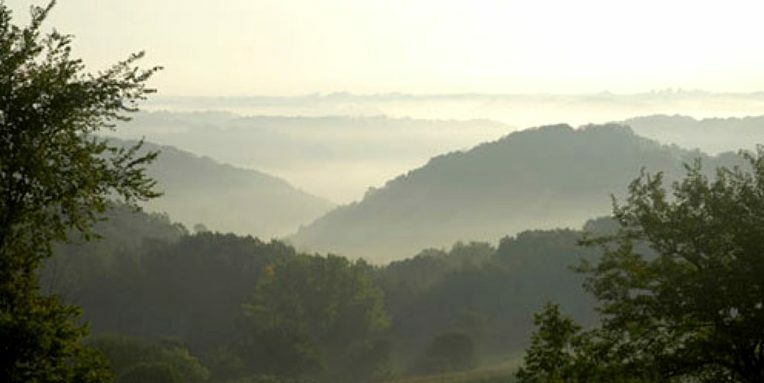 Mineral Point is conveniently located half way between Madison, WI and Dubuque, IA and is surrounded by beautiful destinations like Governor Dodge State Park, Shake Rag Center for the Arts, Frank Loyd Wright’s Taliesin, House on the Rock and 35 minutes from Galena, IL. Of all the cabins and cottages featured here for this Valentine’s Day getaway, this wonderful vacation home would be an ideal choice based on the price, amenities, location and guest occupancy of 8 with 3 bedrooms, 5 beds and easy self check-in! 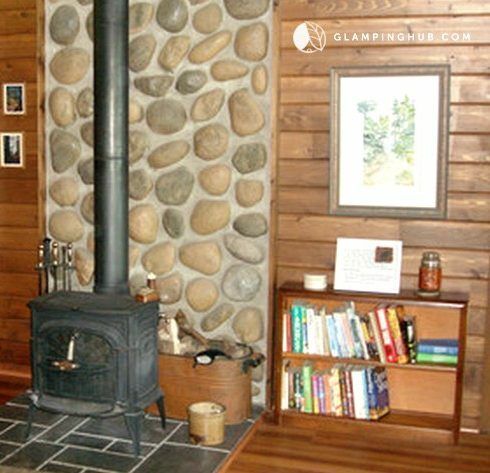 This amazing cabin near Elton, Wisconsin features accommodations for two guests and includes breakfast each morning, a wood-fired hot tub, a gazeebo, fire pit, kitchen, cozy bedroom, bbq grill and so much more. 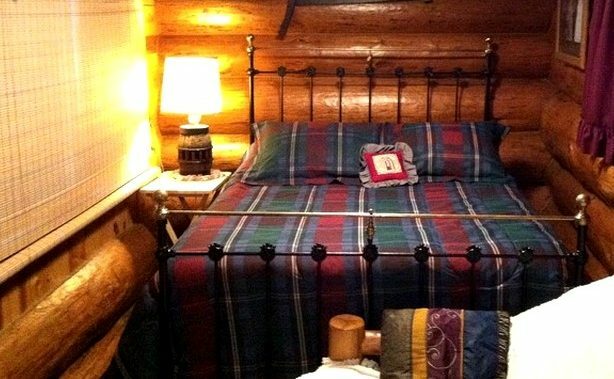 The price of this cabin is around $95 per night with no minimum on the number of nights. Pets and smoking are not allowed on site. 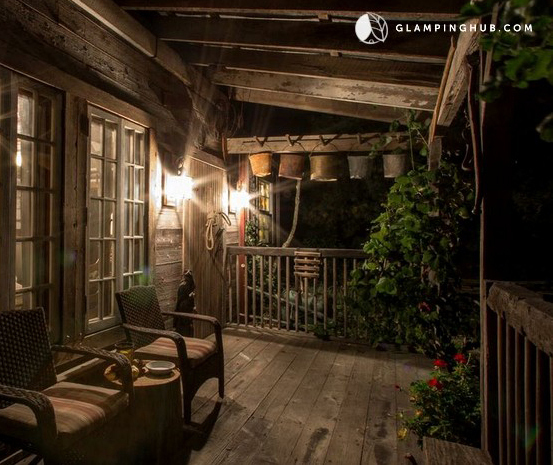 Learn more about booking this cabin in the woods on on Glamping Hub. 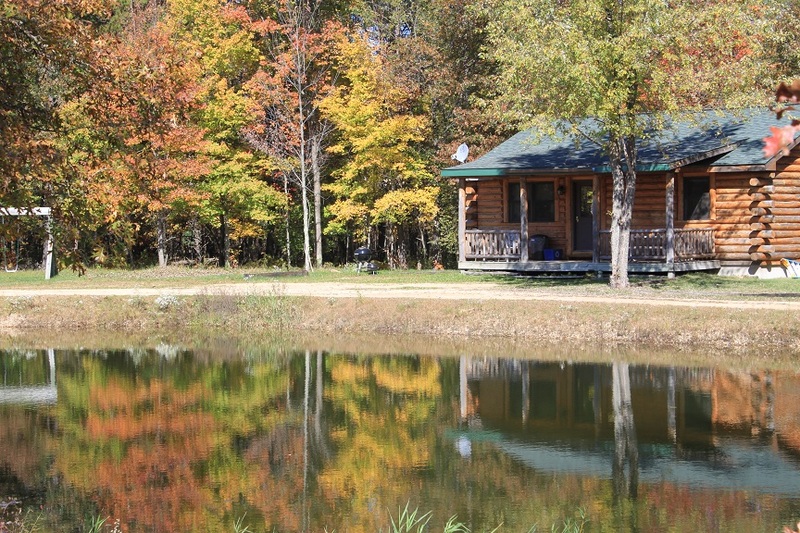 Situated in southwest Wisconsin in the heart of the Driftless area, the 5 cabins at Black Hawk Lake Rec. Area feature heat and electricity, A/C, charcoal grills, fire pits and picnic tables. The cabins are rustic with pit toilets and one central water hydrant. Inside, most cabins feature bunk beds and an indoor table. A two night stay minimum is required, rates are $70-95 per night and sleep between 6-12 guests, depending on cabin choice. Bonus tip! 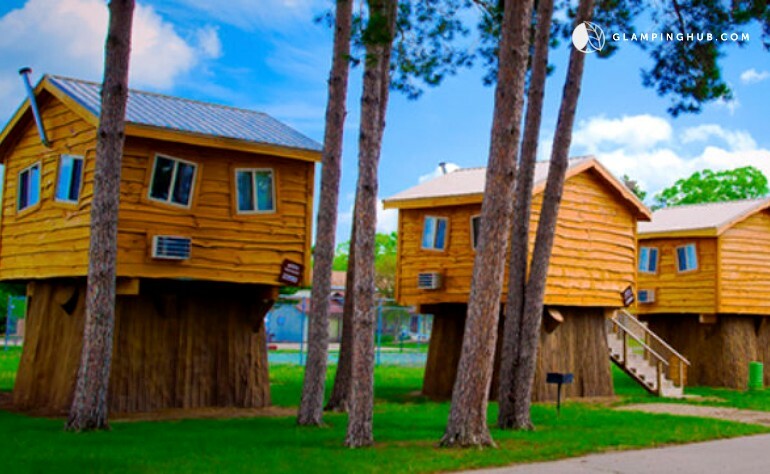 I’ve discovered a Wisconsin Dells cabin treehouse with Queen Bed and bunk beds which sleeps four guests for around $100 per night and this booking includes “free tickets to Noah’s Ark Waterpark (Good 5/26/18 to 9/03/2018) & Timbavati Wildlife Park (Good 5/01/18 to 10/28/2018) complimentary with your stay.” Wow! We are for sure book reservations here! Whether you’re looking for an off-the-grid cabin getaway, a cottage in the woods with wifi or a romantic luxury vacation home, Wisconsin has many opportunities for glamping this Valentine’s Day! What’s your your preference for where to stay on a romantic getaway? This holiday giving season, we’ve compiled our favorite family gift ideas which we’re sure will be a hit with the kids in your household, plus a special gift idea below for the parents who like to be prepared. 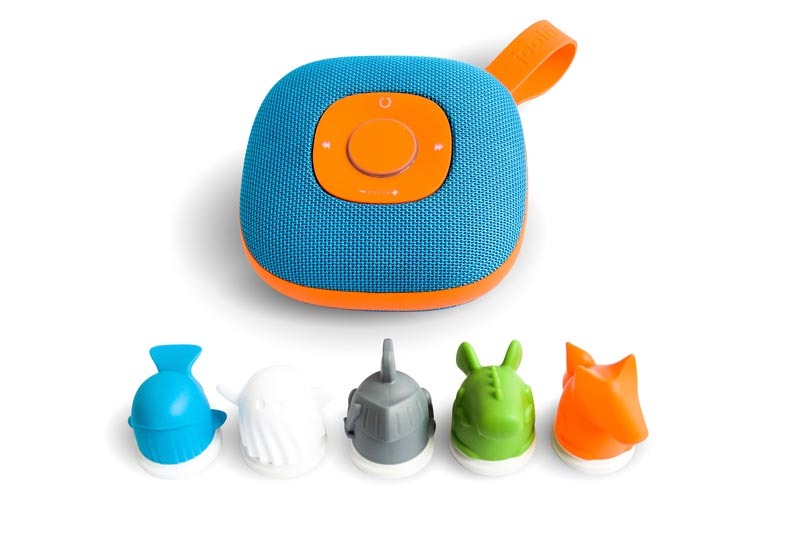 Jooki is a smart media player which is water resistant, durable and for the kids! Parents load up a playlist into each Jooki character and the child can choose which playlist to enjoy. I can imagine my youngest son enjoying his favorite EDM music as he loves to dance and Jooki would make a perfect addition to our bedtime stories as well! 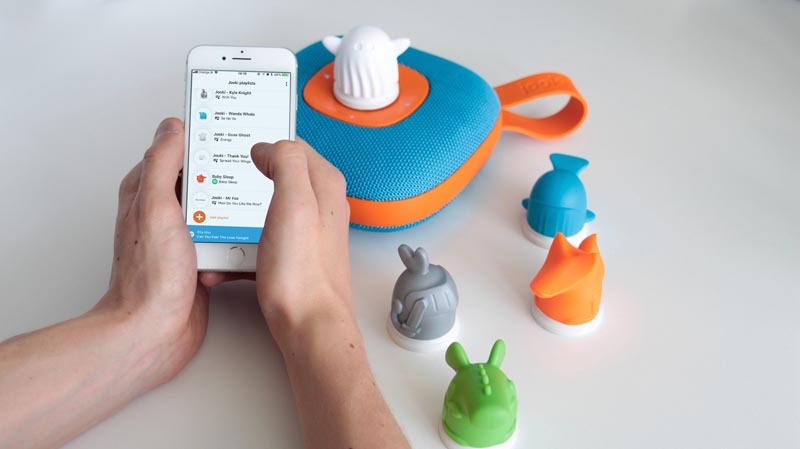 Jooki gives kids options, choices and freedom to decide what they’d like to enjoy listening to while giving parents the ability to manage the songs and stories on Jooki via direct upload; Spotify Premium account or; web interface (for desktop users) at http://my.jooki.rocks/ . Jooki is also available on Amazon. Rescue Guard kits are life saving backpacks, filled with gear to survive the worst of mother nature’s disasters. Available in three kits ($49.95, $99.95 and $179.95) exclusively on Amazon, having a Rescue Guard all-in-one disaster bug-out backpack kit, will put you at ease knowing that you’re prepared and safe. The zipper backpacks contain food, shelter, blankets, water, first-aid kit and other life-sustaining essentials. The Advance Rescue Guard ($179.95) kit even includes a knife, lantern, gloves and many other survival tools. We plan to keep our Rescue Guard backpack in storage where we’ll know exactly where it’s stored for easy retrieval in case of an emergency! In my household, we love plush animals and stuffed pillows! First we were crazy about Whiffer Sniffers and now we’ve discovered Moosh-Moosh plushies! 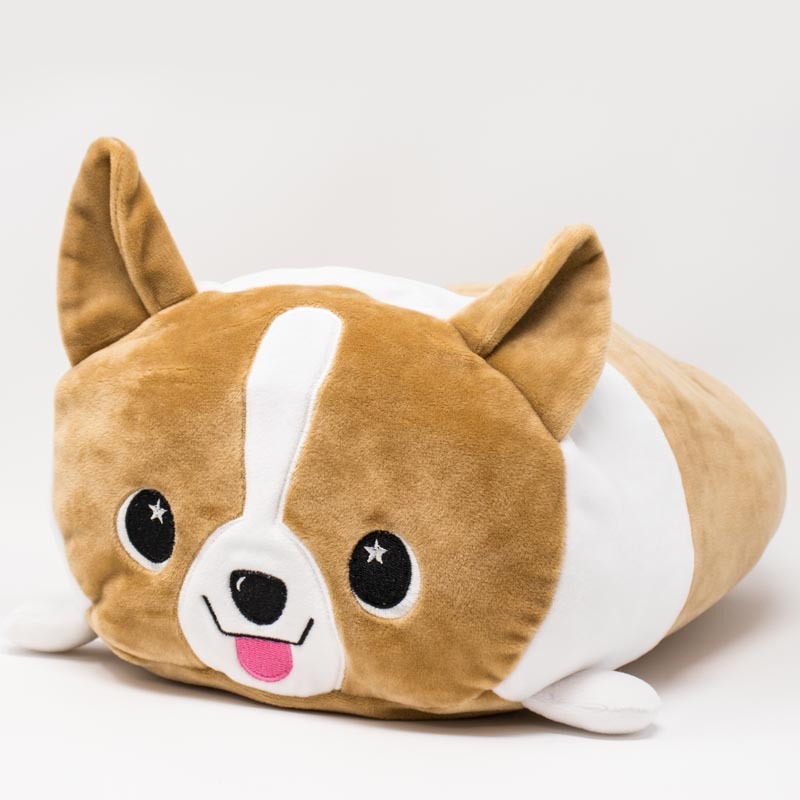 These super cute and super cuddly plush pillow friends are perfect for me because I love to lay in bed or sit in my night chair and put a plush pillow friend behind my head to rest my neck. My boys and I are big fans of plush pillows and this Christmas my little dudes will find a few new friends under our Chris tree to cuddle—Moosh-Moosh! As a family, we enjoy plush pillow friends at bedtime, on the couch for TV or movie time or to play with for pretend play. 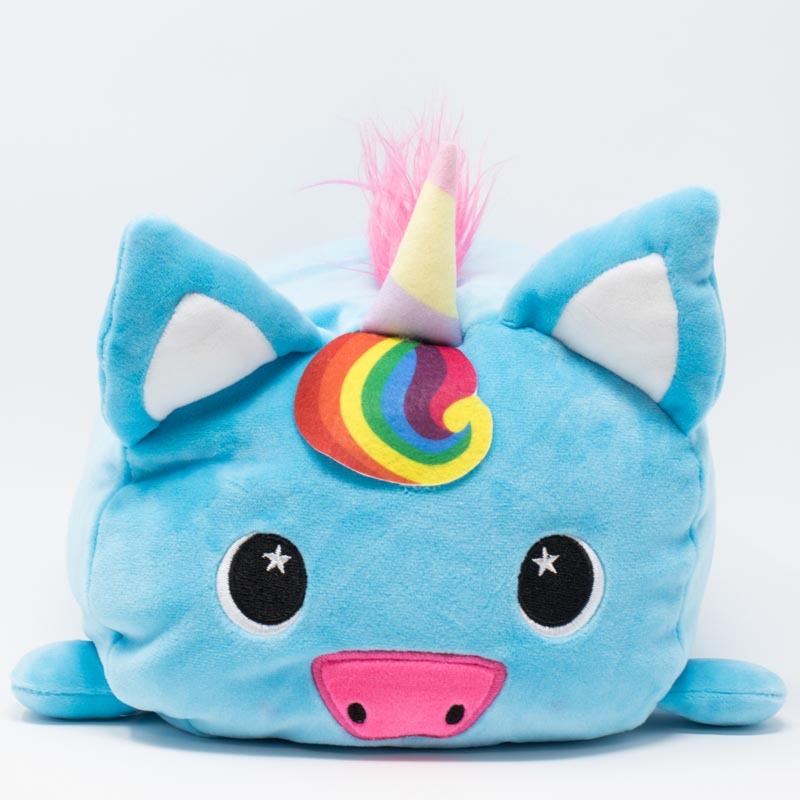 Our favorite Moosh-Moosh plushies are Corey the Puppy, Midnight the Cat and Sparkle the Unicorn which are pictured above. Available in three sizes, clip-on (4 inch); medium (8 inch) and large (12 inch), grab a Moosh-Moosh plushie on Amazon or on their website! Games are big in our house! 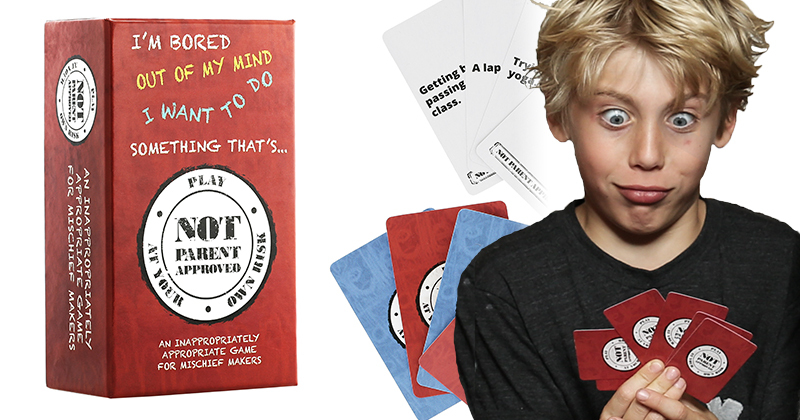 We often spend time on the weekend playing board games, card games, video games and so I know the Not Parent Approved game is going to make the perfect addition to our weekend fun! I can’t wait to show the kids this game as I know that potty humor and other silly word games have been a huge hit for my boys and I as we spend silly family time enjoying each others laughs and giggles. 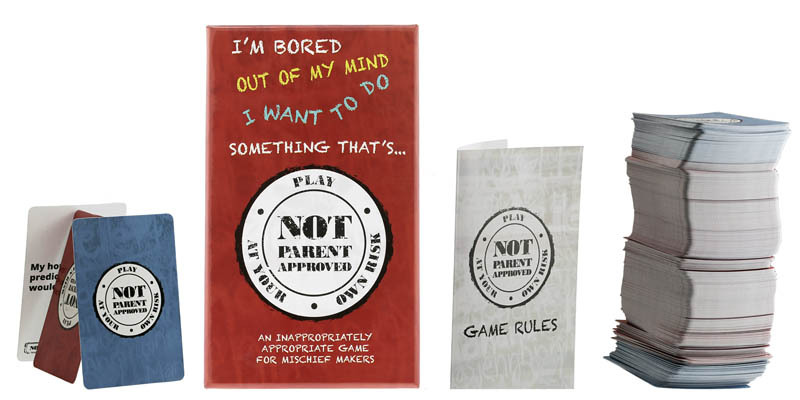 Not Parent Approved is a game that lets kids unleash their silliness and suggested for kids 8 years-old and up! This is going to make the perfect Christmas present in my household of inappropriate boys! Last Christmas, my daughter surprised me with an Amazon Echo Dot which I love using. Since then, I’ve purchased another Echo Dot which I use both Alexa enabled devices to stream music from Amazon Music, Pandora and I often connect my computer to my Echo Dots to play music from iTunes, YouTube and Google Play Music (thanks CG.) One of my favorite tricks with the Echo Dot devices is to create a group with more than one Echo Dot and have them all play the same music which fills my house with the same song. There’s currently over 50,000 Alexa Skills which are enabled via the Alexa app which connects to your Echo Dot. I can’t forget to mention how amazing the “talk to me Alexa” feature is which taps into the Alexa Prize Socialbots (a collegiate AI Competition) allowing you to have a conversation, learn and be entertained by Amazon’s Alexa. This post contains affiliate links which I use to keep the office lights on (and coffee.) Read the Disclosure, Terms and Privacy fineprint here, learn about the giveaway rules and note, no product samples were provided for this review and the opinions expressed here are original, unique and my ideas solely. In the spirit of Amazon’s Echo Dot, below is my dream list of the 10 best Amazon Echo Dot gifts which all work with Amazon Alexa. The holiday giving season is very close and I prefer to get a huge jump start on the holiday shopping. I hope this Echo Dot gift list offers some fun and amazing gift ideas for you while not breaking the bank. It’s important to note for editorial reasons, the copy below is from Amazon.com. There’s an awakening inside many of us that’s coming to understand that the secret to happiness is knowing yourself, treating yourself to recreation, our connections with everyone and feeding our body and minds with health. Late last night I discovered some excellent tips to sustain an awesome life and below I’ve abbreviated my favorites in a reshare post for your healthy education. Treat yourself with a short 10-30 minute walk each day and do your best to sustain a smile which really does make you feel so good. 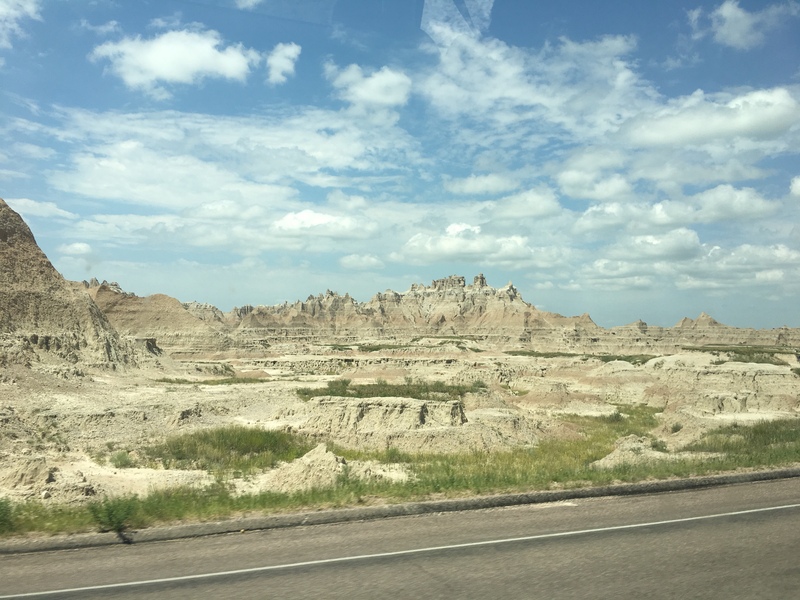 The first day of our family travel adventure we drove out of Wisconsin through southern Minnesota to Sioux City, SD where we enjoyed accommodations at the Dakota Lodge hotel. We capped the night on the water slide and swimming at our hotel and then I put the boys down to sleep and walked to the Crooked Pint Ale House which had 18 local craft brews on tap. The Dakota Lodge of Sioux City, South Dakota, was excellent and the Crooked Pint has a full menu of not-so pub grub, healthy food too. 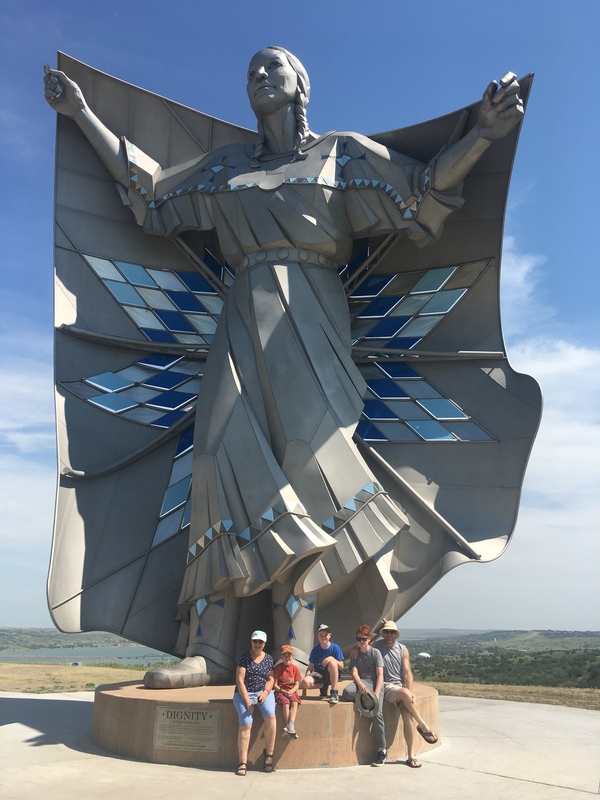 On our second day of our family vacation, we were greeted by a huge statue “DIGNITY of Earth and Sky” at a rest stop in Chamberlain, SD off I-90 westbound. We’re headed to South Dakota this week for our big family vacation where we’ll camp at Custer State Park for two weeks! I’m so happy to have some fun activities and books for the kids to enjoy while we road trip leaving from Wisconsin on a two day family travel adventure. 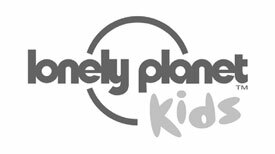 I’ve partnered up with Lonely Planet and my boys and my Mom and I will be using the Lonely Planet Kids books. There’s something special about driving for many hours while having fun books with activities to connect with each other as a family while having fun! Oh how I do love to drive! 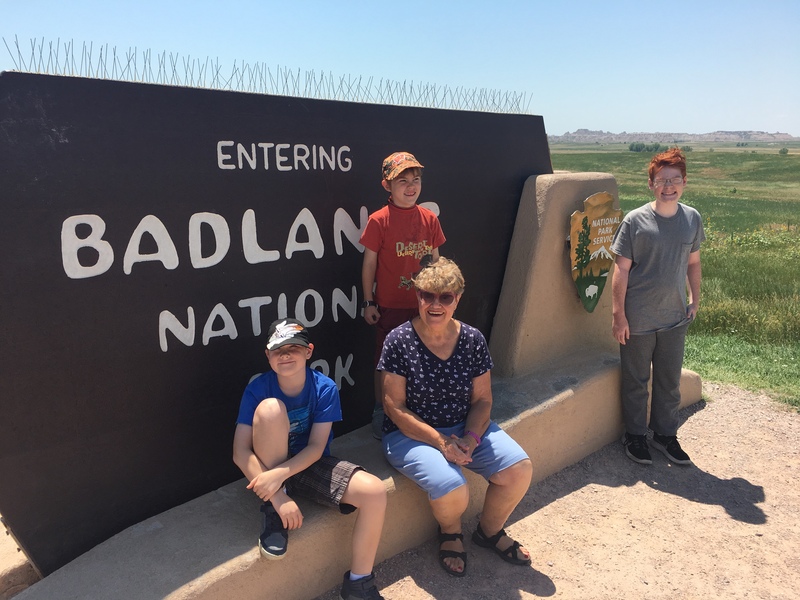 I’ve included some introduction photos and a vid’ with my youngest son including some of the Lonely Planet Kids books which we’ll enjoy on the road as we head to and from South Dakota this month. Look for our Lonely Planet Books giveaway next month when we return! Click to get updates via email. 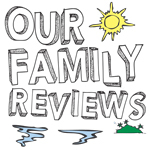 Who Is Our Family Reviews? I'm 12 years old and I make YouTube videos and reviews with my younger bothers River and Oliver. Please copy this code to display our badge on your website or download the dark version of this badge. 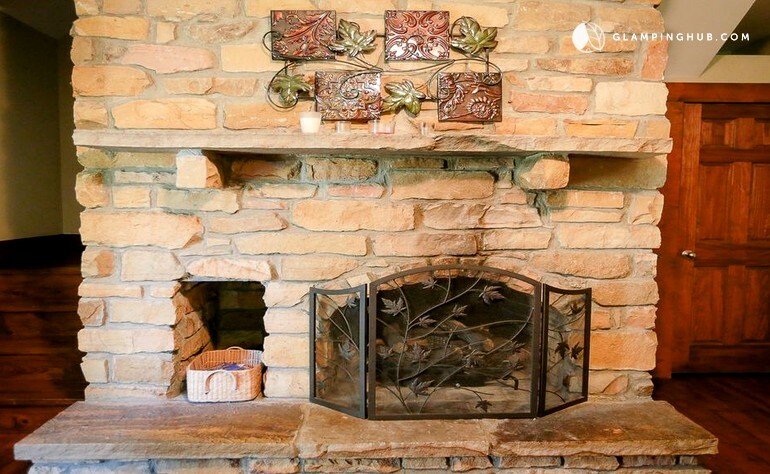 Historic Mineral Point's Home & Garden Destination!